Greater Washington County Food Bank – Help kick hunger out of Washington County! All Ways Moving & Storage is proud to assist the Greater Washington County Food Bank with year round donations. Senior Citizen’s Guide to Washington, PA – Senior related resources for Washington County, Pennsylvania. Whiskey Rebellion Festival – Celebrate the heritage and unique character of our region! All Ways Moving & Storage is the official mover of the Whiskey Rebellion. Community Action Southwest – Mobilizing public and private resources since 1965 to deal with the causes of poverty, not just its impact. Church of the Covenant Preschool – Helping children develop strong family relationships with one and another and with our Lord Jesus Christ. 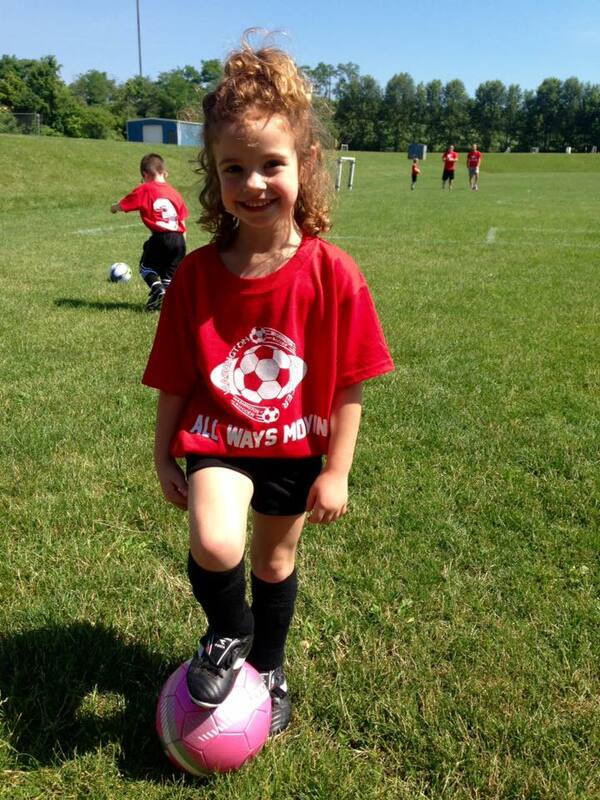 Washington Soccer, Inc. – An organization dedicated to providing a quality and enjoyable soccer experience for both children and families in Washington, PA and the surrounding area. Evolving Artists Dance Studio – Embraces the importance of preserving dance as art while bringing out the creative and imaginative side of dancers. The House of the Carpenter – Caring for those in need in Wheeling, West Virginia. Iddy Biddy Fashions – More than just a consignment shop located in McMurray, Pennsylvania. Harvey Goodman Realtors – West Virginia & Ohio Real Estate. Voted “Best of the Best” every year since 2001! Howard Hanna Real Estate – Southwestern Pennsylvania’s premier real estate company! Green. Gold. Sold. Berkshire Hathaway Home Services – The preferred realty. Reserve at SOUTHPOINTE – New apartment complexes with elegant and modern touches in Canonsburg, Pennsylvania. Learn more about how All Ways Moving & the Reserve at SOUTHPOINTE can help save you money on your move! Stonecreek Luxury Apartments – Country style living with city convenience in Washington, Pennsylvania. Learn more about how All Ways Moving & Storage and Stonecreek can help save you money on your move! The Residence at Logan – Providing an exceptional independent living experience at an affordable price. Special discounts for your move into this senior living community exclusively from All Ways Moving & Storage. 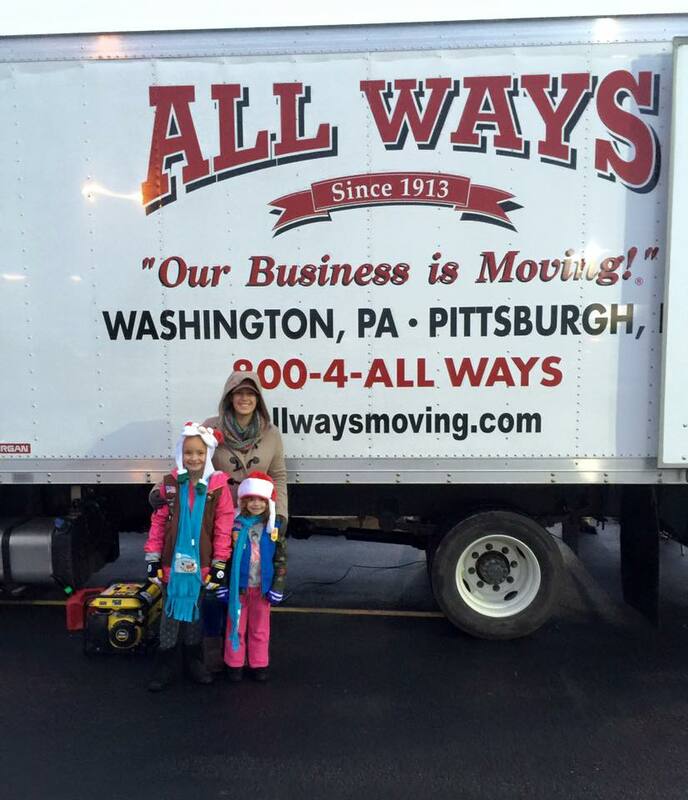 All Ways Moving & Storage – Local reviews provided by our customers. Facebook – Reviews & company news! Angie’s List – Local and long distance reviews provided by our customers. Coupons available for Angie’s List members for your upcoming move. Better Business Bureau – A+ BBB Rated Business! Yelp! – Uncover great local businesses. American Moving and Storage Association – Features useful information about relocating your household and choosing a moving company. West Penn Billards and Fine Furniture – Highly recommended for your pool table relocation needs. Guardian Storage Solutions – Get more when you store. Pak Mail Pittsburgh Crate and Freight – Great solution for small out-of-state shipments of 1,000 lbs. or less.